Come celebrate National Beer Day! We have 20+ taps of all different styles of beer and a special release! 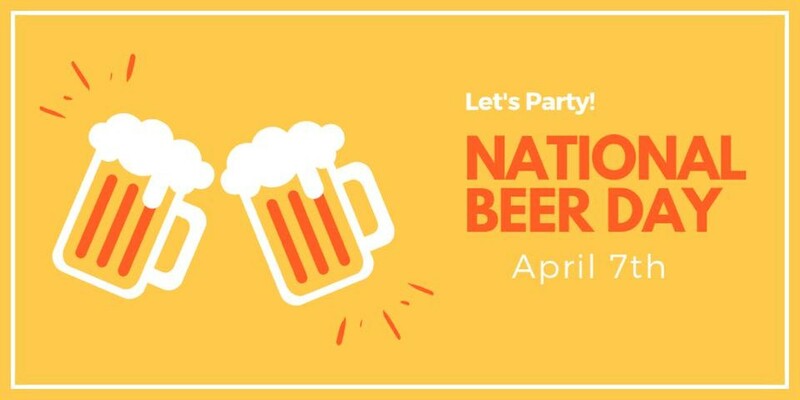 Join us as we celebrate something we all love, BEER!